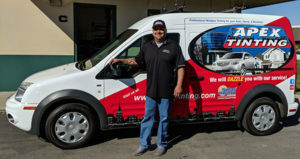 Fast, quality car window tinting in Santa Maria. 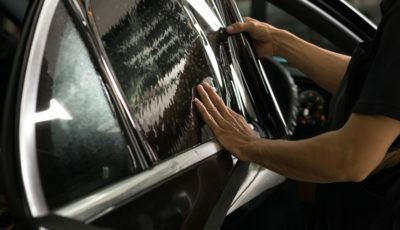 Proudly, we can say we are the best car window tinting and windshield repair service in and around Santa Maria. Our super satisfied customers recommend us to their friends and they come back for their auto glass needs in the future. Customer Satisfaction is our prime concern and we will not have a single customer leave us with an unresolved issue. Is the sun making you too hot in your car? A high quality window tint installation will help keep temperatures down inside your vehicle. You will be much more comfortable and you won’t make your air conditioner work as hard. 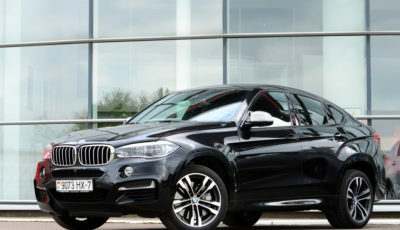 Our skilled Technicians will do an excellent job fitting your car and installing your selected tint. Call for a fast and easy appointment to have your broken windshield given a free assessment. We will determine if it can be repaired or needs to be replaced. We will come to your home or office, no need to come to us! Most cracks and chips will only take 15 minutes to repair! Apex Auto glass will give you a complete damage assessment of your windshield for free! We will go over your best options and you can rest easy knowing it will be taken care of right the first time!